3 Great Tips How To Find Your Blogging Niche - INFINEZ | Finding your blogging niche should be one of the aspects of blogging which the blogger carefully considers before starting a blog. This is especially important if the blogging is being done for the purpose of financial compensation. Ideally a blog owner should select a blog subject about which they are passionate and knowledgeable. However, bloggers should also carefully consider the direct competition as well as the purpose of the blog before starting their blog. This article will discuss these considerations in greater detail in an attempt to assists bloggers in choosing a subject for a new blog. This information is applicable to both bloggers who are completely new to blogging as well as experienced bloggers who are considering starting a new blog. 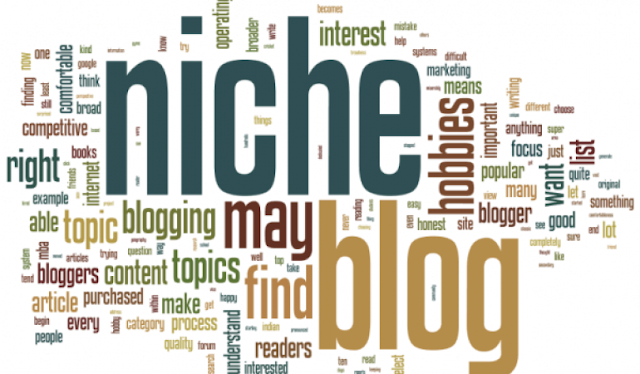 0 Response to "3 Great Tips How To Find Your Blogging Niche"